Three rival Jewish newspapers in the UK have united in an “unprecedented” front page collaboration to speak out about their fears of anti-Semitism within the Labour Party under Jeremy Corbyn’s leadership. 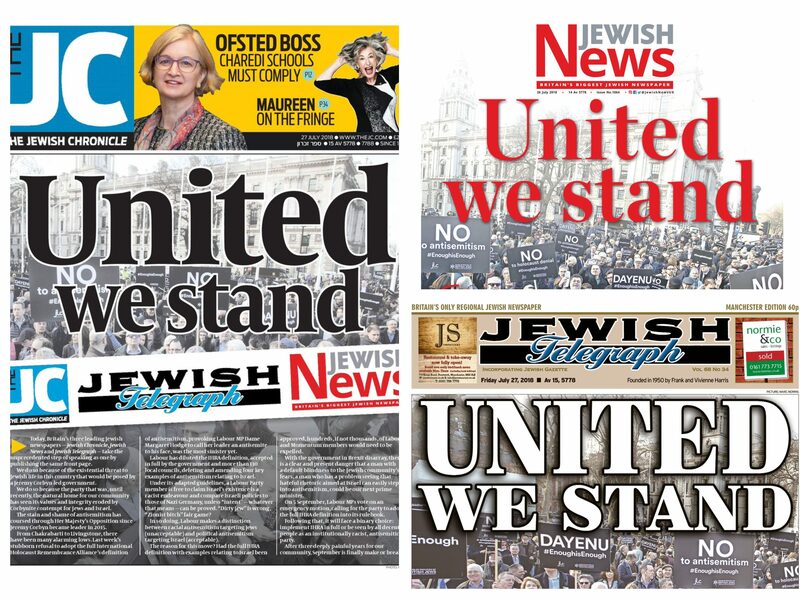 The Jewish Chronicle, Jewish News and Jewish Telegraph have all run with the same splash headline: “United we stand”, above the same leader, with the same background image and the logos of all three newspapers. An exchange of emails between the newspapers’ three editors led to close collaboration over the wording of the headline and editorial. Explaining their decision in “speaking as one”, the papers wrote: “We do so because of the existential threat to Jewish life in this country that would be posed by a Jeremy Corbyn-led government. Labour has responded by saying the party and its leader are “fully committed to the support, defence and celebration of the Jewish community and its organisations”. The paper’s front page display of unity comes as Labour MP Margaret Hodge is embroiled in a dispute with the party after calling leader Jeremy Corbyn “a racist and an anti-Semite”. The MP for Barking, London, has said her outburst followed Labour’s refusal to adopt in full the International Holocaust Remembrance Alliance’s definition of anti-Semitism, which the newspapers called the “most sinister yet” of a “series of alarming lows” in the party. 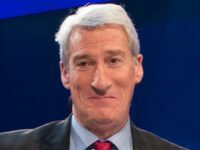 Hodge has sought legal advice after Labour opened an investigation into allegations of “abusive conduct in Parliament” made against her. 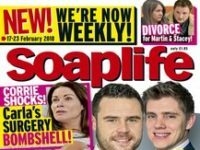 Jack Sommers, head of news at the Jewish Chronicle, told Press Gazette the front page collaboration was “unprecedented, not just in terms of our history but in newspaper history”. He compared it to a hypothetical scenario in which the Mirror and the Guardian ran the same front page copy and headline on Brexit. “We are all quite entrenched rivals. We are not aligned in any way. 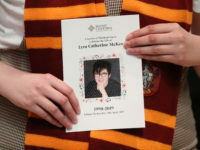 We compete for stories like all other papers do,” he said. Richard Ferrer, editorial director at the Jewish News, said the collaboration was “three years in the making” – ever since Corbyn was appointed leader of the Labour party in 2015. 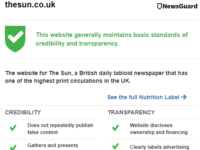 Ferrer said the collaboration had gone ahead “for the simple reason it’s every newspaper’s job to stand up for its readers and our readers are very scared and very anxious of what Corbyn’s Government would be”. 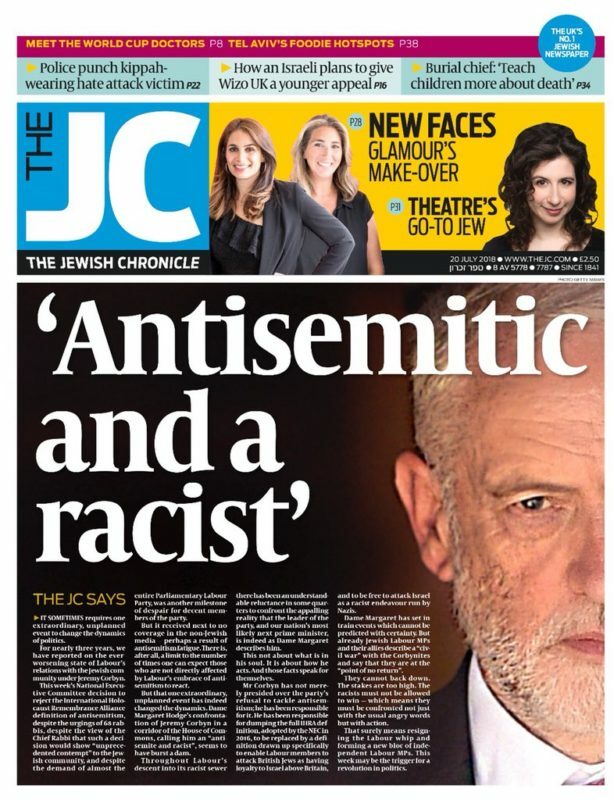 The Jewish Chronicle also caused a stir last week when it ran a front page (pictured below) using an image of Corbyn alongside Hodge’s words calling him “anti-Semitic and a racist”. Corbyn today refused to comment directly on the Jewish newspaper front pages after being doorstepped by Sky News. Labour MPs are set to vote on an emergence motion on 5 September calling for the party to adopt the full IHRA definition into its rulebook. A Labour spokesperson said: “Jeremy Corbyn and the Labour Party are fully committed to the support, defence and celebration of the Jewish community and its organisations. 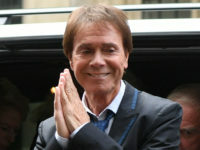 “The next Labour government poses no threat of any kind whatsoever to Jewish people. “The security and wellbeing of Jewish people is a priority for our party and in government we will always ensure schools, synagogues and institutions are properly protected. “We understand the strong concerns raised in the Jewish community and are seeking to engage with communal organisations to build trust and confidence in our party. We know there is a huge amount of work to do. “The Labour Party is committed to tackling and eradicating antisemitism in all its forms, in our party and our society. “Jeremy Corbyn has asked Labour’s new General Secretary Jennie Formby to make speeding up and strengthening our disciplinary procedures against antisemitism her top priority and to develop a comprehensive programme of political education to increase understanding of antisemitism and drive it out of our movement. “Labour’s Code of Conduct on antisemitism adopts the IHRA definition and expands on and contextualises its examples to produce robust, legally sound guidelines that a political party can apply to disciplinary cases. “We have concerns about one half of one of the IHRA’s 11 examples, which could be used to deny Palestinians, including Palestinian citizens of Israel and their supporters, their rights and freedoms to describe the discrimination and injustices they face in the language they deem appropriate. Don’t understand this labour party alleged anti-Jewish thing. What is it? I hear about it a lot but nothing is ever explained. How is the Labour party anti-Jewish? I am not a Labour supporter, or any other party, so don’t take sides here. Just wish to know what this is about.